Barrel and Beam – Frugivore Kettle Sour – A Summer Beer with Mangoes! Today I’m checking out a Kettle Sour from the UP – specifically, Marquette, Michigan. 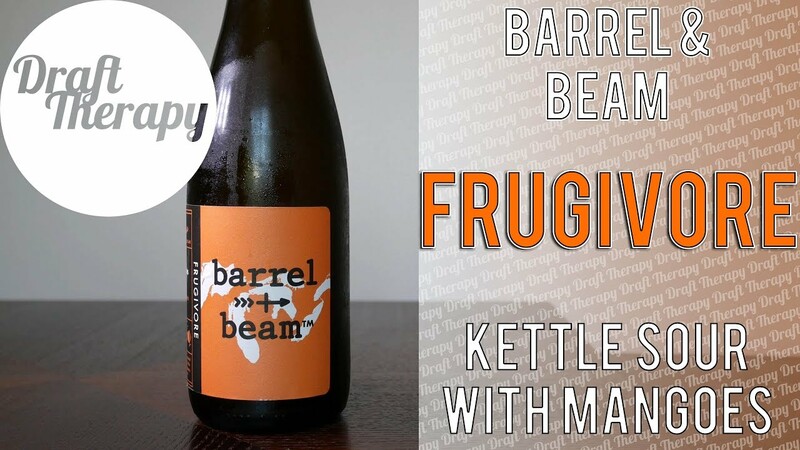 This is Frugivore from Barrel + Beam, which they say on their website “a brewery solely focused on crafting world-class farmhouse and barrel-aged real ale. Our name reflects the intersection of Old-World process with New-World taste and premium ingredients.” Frugivore is a Kettle Sour that’s brewed with mangoes, and they like to categorize it as a summer beer. Since it’s still technically warm enough to be summer, I thought this would be a good time to take a look at it, so stay tuned! 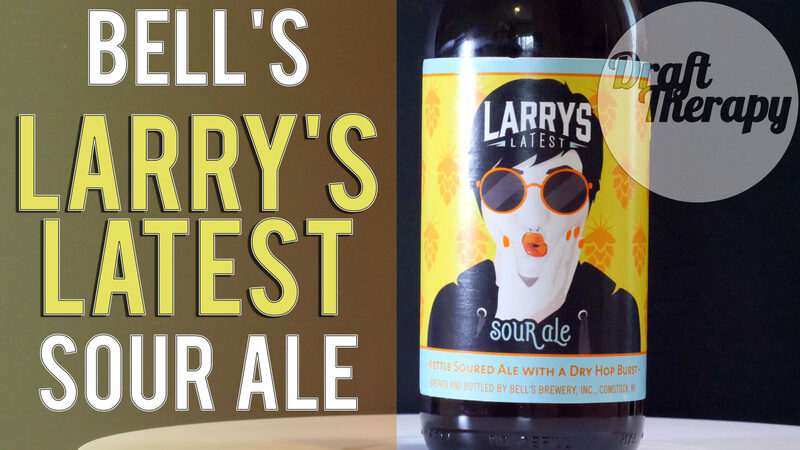 Don’t say that Bell’s doesn’t like to take chances – Larry’s Latest is their first foray into Kettle Sour ales. I’ve been on a bit of a sour kick lately after avoiding them for years. How does Larry’s latest fare against the plethora of other sours out there, and can a sour produced on this level be as good as a handcrafted sour? Stay tuned to find out! Hey Friends, I got one of them new breview4u, and this time it’s a sour! 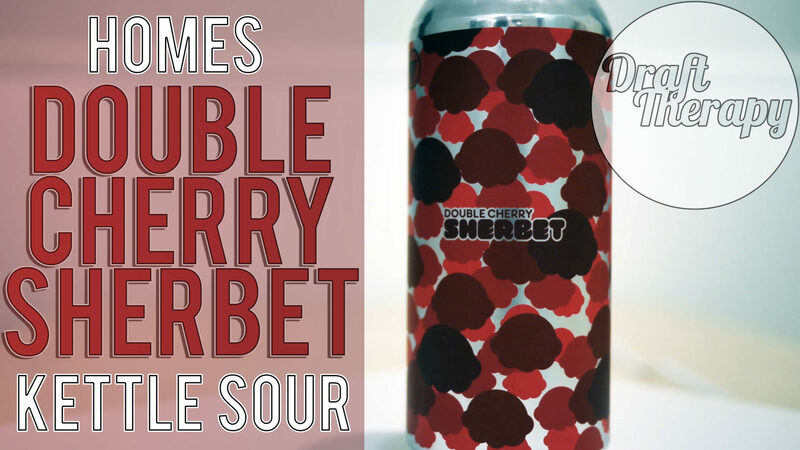 Double Cherry Sherbet is from HOMES brewery out in Ann Arbor – only the 2nd sour that I’ve reviewed on this channel and I really feel like I’ve been spoiled with how good these 2 are. I don’t know whether or not that’s just kind of emblematic for Sours, or if I’ve just gotten really lucky with the ones that I’ve tried. Hear more by watching this review!